The nation’s leaders have gathered to rebuild the world from the ashes of The Great War. 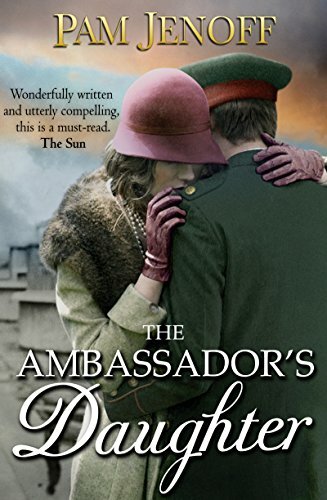 But for one woman, the City of Light harbours dark secrets and dangerous liaisons Brought to the peace conference by her German Diplomat father, Margot resents being trapped in Paris where she is still looked upon as the enemy. Yet returning to Berlin means a life with the wounded fiancé she barely knows. Torn between duty and the desire to be free, Margot strikes up unlikely alliances: with Krysia, a musician who protects a secret; and with Georg, the handsome, damaged naval officer who makes Margot question where her true loyalties should lie.